Those of you with long memories may recall that Thomas Caldwell has been our guest before. In fact, he was our very first guest back in June of 2010. So why are we having Thomas on again? There are a number of reasons. For one, it’s a good way to continue the 5th anniversary celebrations we began last month. Our very first episode released in May of 2010 was never intended to be released to the public, it was just a test run, so we often consider June 2010 to be the first proper episode. But there’s another reason. Thomas was kind enough to help us kick off the show back before anybody (ourselves included) really knew what it was going to be. Back in 2010, we were pitching it more as a “talk about a filmmaker who interests you”, whereas we now lean more on the “pick your favourite filmmaker”. Thomas chose to talk about Tim Burton on that first episode, and although he was and is a big Burton fan, he did express regret at not going with his number one favourite filmmaker. And this is probably good time to admit that we sometimes use Thomas as a cautionary tale in order to usher people towards their number one pick: “Who would you regret not picking? Which name would make you flinch if someone picked them for a later episode?” The Tale of Thomas Caldwell has been a useful tool for scaring guests. 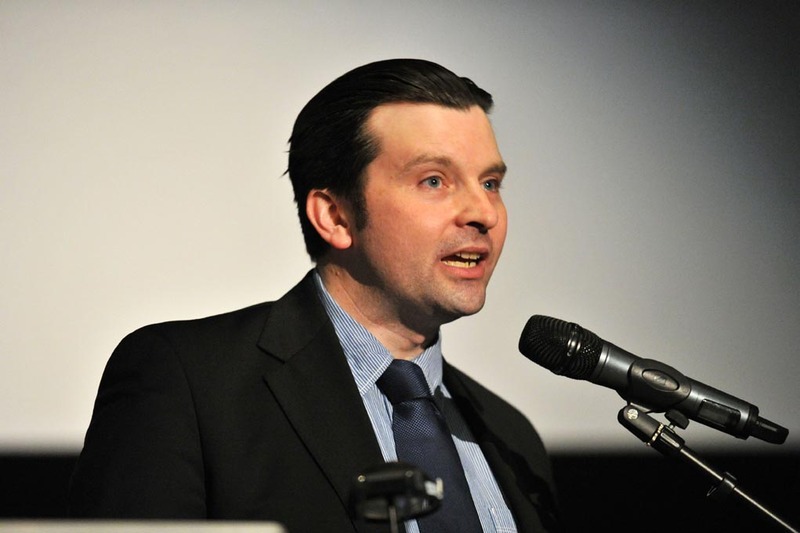 So when we were thinking of ways to celebrate our 5th birthday, we thought why not have Thomas back on as a thank you of sorts, in order to talk about his undisputed favourite filmmaker? So we agreed. Let’s break our rule and invite Thomas back to talk about the one and only David Lynch. David Lynch is easily one of the most original, uncompromising authorial voices in filmmaking. 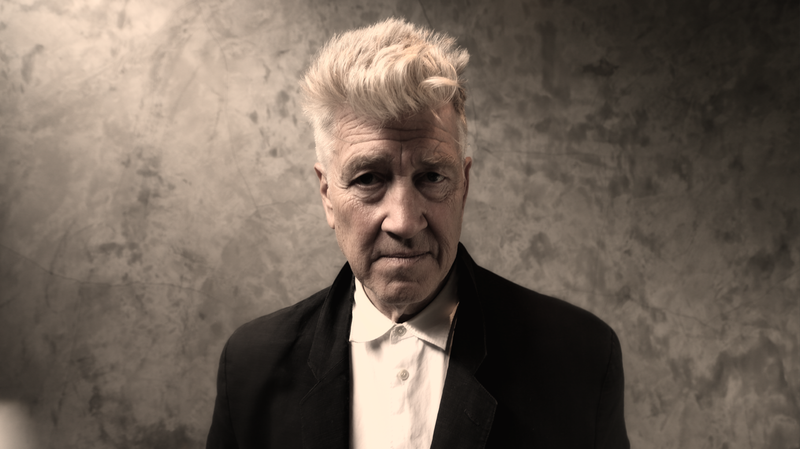 From his debut Eraserhead to the groundbreaking TV series Twin Peaks and the modern classic Mulholland Drive, Lynch is impossible to easily categorise, having carved out a niche in cinema that’s all his own. He’s almost universally beloved amongst film fans, and we’re very, very excited to be talking about his incredible works with the biggest Lynch fan we know. So join us on June 30 as our celebrations continue with this special David Lynch episode! This entry was posted in blogs and tagged david lynch, thomas caldwell on June 5, 2015 by The Hyphenates.